The transformers are manufactured in conformance to Indian Standards Specification IS:2026 and IS:1180, International Specification IEC:76 and / or equivalent. However transformers can be supplied conforming to any other standard if / as specifically required by the customer. We regularly manufacture ratings prevalent in India. However, any other rating can also be supplied on request. 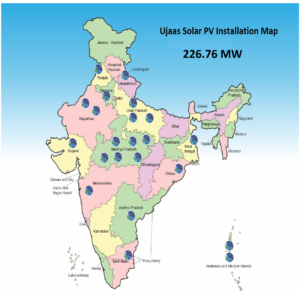 UJAASTM is equipped to meet the special requirements of both domestic and foreign markets. 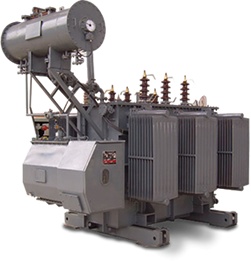 Transformers can be designed and manufactured according to our standard specification or customer’s specifications in terms of rating, no load loss, impedance, flux density of core, current density, overall tank dimension or any other technical parameters. Converter duty transformers are used as set up transformer from generator to line voltage. 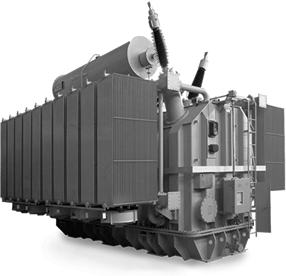 Converter duty transformers have range up to 10 MVA with the voltage capacity of up to 33 KV. 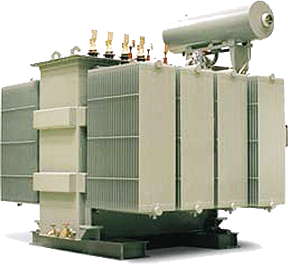 Converter transformers and heavy duty transformers are very durable and hassle free to be used by desired clients. It comes with an automatic on/off cooling option. We offer these converter duty transformers and heavy duty transformers at a competitive price. One of the main differences from other types of converter transformers is that the load currents contain higher harmonics due to the distorted waveform. The converter duty transformer causes the distorted current waveform. This current leads to higher losses in temperatures in the transformer. Network regulations also require reduction of harmonic distortion. 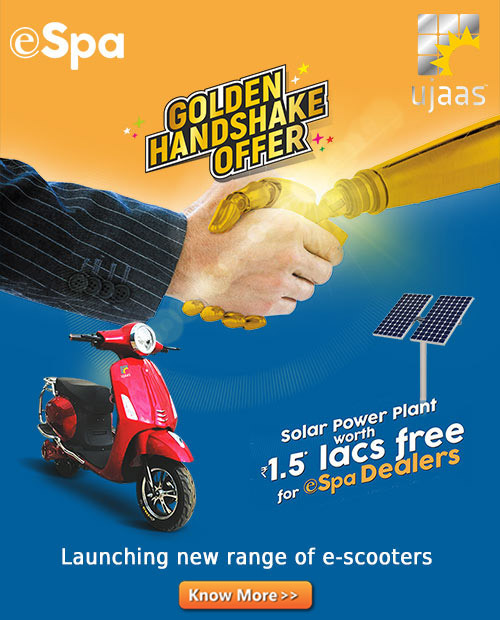 We offer power transformer which is known for accepting energy at one voltage and passing it to other voltage. 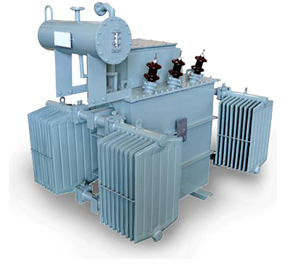 We made power transformer using premium quality materials which are rugged and reliable. The high quality standards adapted by M & B Transformers are appreciated throughout the country. Power transformers upto 25 MVA and 132 KV class are regularly manufactured and supplied to the domestic/international markets as per various standards. We specialize in manufacturing distribution transformers from 10KVA to 5000KVA capacity with primary voltage of 11KV, 22KV and 33KV and secondary voltage as per customer’s specifications. The R&D and the design team always bring the best design for various capacities of transformers making sure it functions with high efficiency and low energy loss. With the advanced infrastructure and exceptionally qualified engineers, we have a capacity to manufacture more than 300 transformers a month. We offer furnace transformers and arc furnace transformers for arc furnace/ submerged arc furnace/ induction furnace applications with capacity of 25MVA and primary voltage up to 33 KV class. The secondary voltages of these transformers suit furnace specifications with 6, 12 & 24 pulse operations.